The Koroitgundidj People had been familiar with Tower Hill and its surrounding district for uncounted thousands of years when the first European settler came to this district in 1837. The Irish people did not bring riches when they came. They did, however, bring their culture and a thirst for education. Above all, they brought their Catholic faith, which they planted deeply in the hearts and minds of their children. The first known school in this area was run by a catholic layman called Edward Brown. Mr Brown opened his school at Crossley for children of all denominations in January 1850. In June 1890 the “New” St Patrick’s School was opened and blessed by Bishop Moore. The land had been purchased in 1867 by Fr Parle at a cost of 55 pounds. Fr Parle also initiated the building of the Infant Jesus Church, Koroit. It is presumed the first school was opened between 1867-1870. In 1907 the Good Samaritan Sisters arrived in Koroit and taught in the Parish school until 1987. The first lay principal was Bernie Dowling who arrived at the school in 1974. Koroit, whilst still a vibrant town is still a town steeped in tradition, with a great sense of community spirit. St Patrick’s school has adopted multi-age grouping which means that children work in small groups of manageable size and allows for more focused teaching. The multi-age approach acknowledges that age and year levels are not the only criteria for grouping students and for setting learning expectations of children. Education is for the person and for society and invites individuals to find meaning in their lives through forming a relationship with their God, and for developing communal obligations and aspirations. St Patrick’s Religious Education program finds support from the Awakenings Religious Education Curriculum as mandated by the Bishop of Ballarat. The teaching and learning of Religious Education permeates the fibre of all learning at St Patrick’s in a contemporary, comprehensive curriculum. At St Patrick’s there is a strong commitment to children’s literacy through participation in Children’s Literacy Success Strategy (C.L.a.S.S.) and numeracy, Extended Mathematical Understanding (EMU). Japanese is also taught in the middle and upper school. St Patrick’s School motto “Peace, Love, Respect.” in pivotal to the day-to-day running of the school. 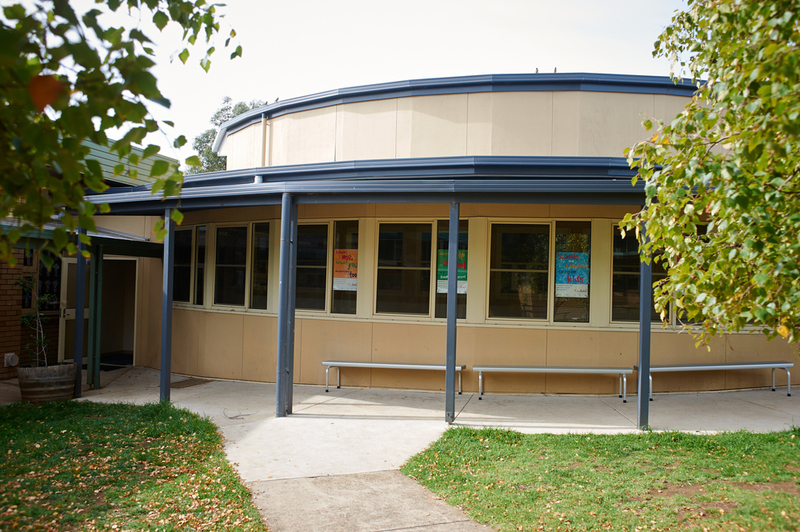 The school has a friendly environment with closeness of community, which is displayed through Parental support – School Advisory Council and Parents and Friends. Since 2010, St Patrick’s School has a brand new library with a computer room giving the opportunity to children of all grades the access to new technologies. IPads/IPods are also part of the learning material available to the children.